For five years Turkmenistan’s national oil company Turkmennebit has had an outstanding debt to a supplier in Cyprus. After a partial repayment earlier this year the debt is now around 7.2 million dollars, prompting speculation that Turkmennebit has run out of cash. The affair is puzzling, however, as the debt appears relatively small for a company of Turkmennebit’s size. 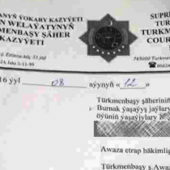 Turkmennebit owes the debt to Cypriot company I.C. Intercomplect Ltd. for the supply of an analytical laboratory and equipment for oil and gas exploration and production. Turkmennebit acknowledged delivery of the equipment in April 2014 and paid $674,000 towards the total cost. For a long time no more payments were forthcoming, and the Cypriot firm brought in the company CIS Debt Recovery Solutions to collect the debt. 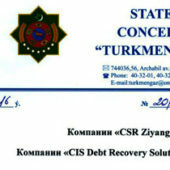 In April 2018 after years of phone calls and letters from CIS Debt Recovery Solutions, Turkmennebit finally made a transfer of about $1.3 million (15 per cent of the total sum). In July Intercomplect sent specialists to Turkmenistan to start up the equipment, which had been idle throughout this period, and to train local personnel in its operation. Just two months later discussions on repayment reached another impasse. 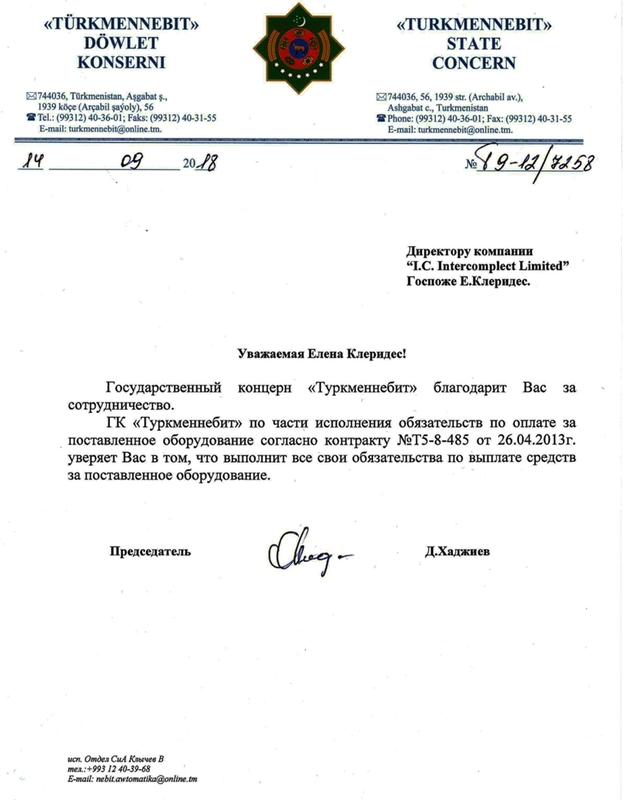 In mid-September Dovletdurdy Khajiyev, the chairman of Turkmennebit, wrote to assure the creditor (pictured above) that the company “will meet all its obligations on repayment of the funds”. However, he gave no deadlines, nor reasons for the delay. Unofficially the reason for the delay is the freezing of Turkmennebit’s accounts by the Turkmenistan tax authorities over non-payment of taxes. An ATN source working in the Turkmen economy finds this explanation absurd. The real reason for the debt is simple, according to the source. 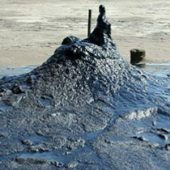 In July and August the only state company in the country’s oil and gas sector to have any money left was the Turkmenbashy Oil Refineries Complex. 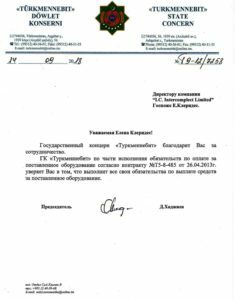 All other companies in the industry – Turkmengaz, Turkmennebit and Turkmengeology – had run out of money. This is confirmed indirectly by Turkmennebit. When the company transferred part of the debt in April, its officials said they had sent a written request to the deputy prime minister who oversees the entire fuel and energy sector to arrange for the Turkmenbashy Oil Refineries Complex to transfer the necessary sum to Turkmennebit. If the state company’s accounts were frozen, they must have asked the tax service to unfreeze one account for one day to carry out the transfer. The ATN source does not believe this version of events, saying he has never heard of an account being unfrozen for one day. According to the source, in the past state companies have said openly that payments for supplies will be made once the concerns receive payments of debt due from the Iranian Gas Company. Taras Kopiy, a partner at CIS Debt Recovery Solutions, is dealing with the dispute. 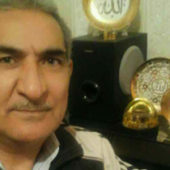 He said in an interview with ATN that while he has been working on the case many people, including some from Turkmennebit, have contacted the creditor and offered to resolve the payment issue within a few weeks for a kickback of up to 20% of the debt.